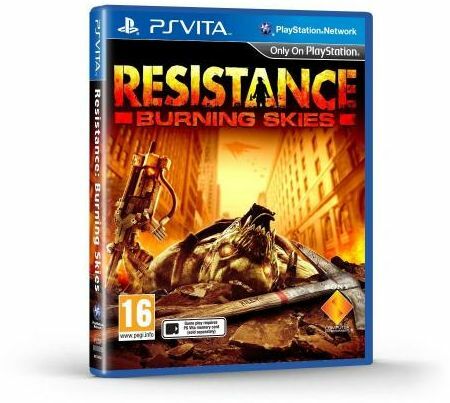 Resistance: Burning Skies&is a 2012 First-Person Shooter release in Sony Computer Entertainment's&Resistance&franchise. Designed exclusively for play on the PlayStation Vita handheld gaming console,&Burning Skies&continues the story of the invasion of Earth by the alien Chimeran horde in an alternate fictional Earth past. The game features an all-new hero, a story set in New York City, new weapons, a challenging campaign mode, a social networking feature and other PS Vita-specific functionality.